Uh oh. 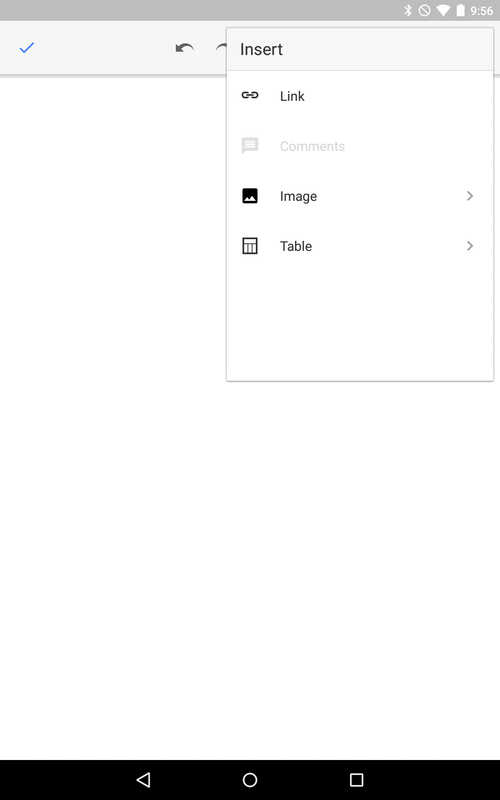 Many users signing into Google Drive on the web are running into a little setback. 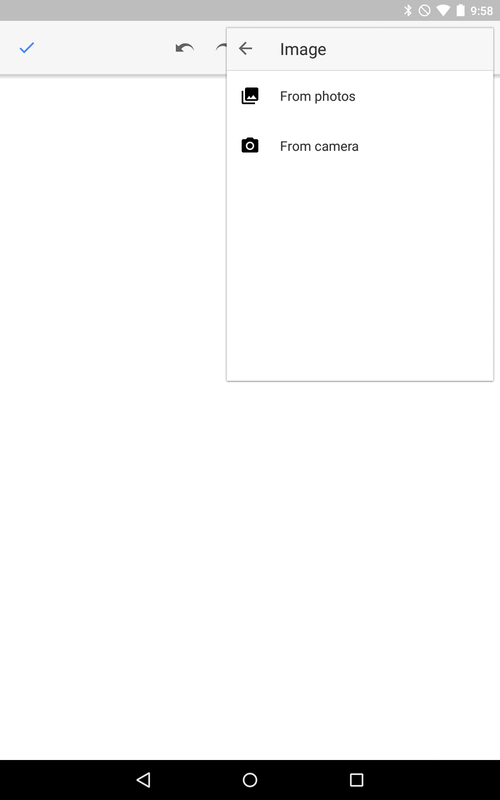 The site loads, but that's it. Instead of a list of files, we're seeing a loading wheel that spins forever. 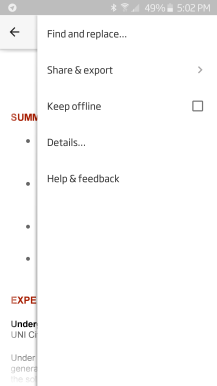 All you have to do in the Android app is tap "Explore" in the overflow menu. After that, you'll be presented with a series of charts with summary information to let you know what Google thought you would find interesting. 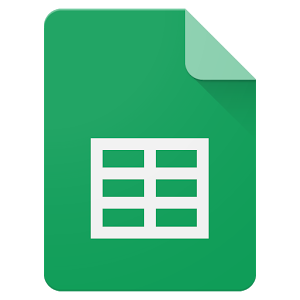 Most people don't enjoy the thought of using a mobile device to fill in data on a spreadsheet, but it has to happen from time to time. We want an application that knows how to make the process as quick and painless as possible. 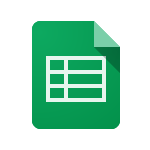 The latest update to Google Sheets takes a couple of big steps in that direction with a smart auto-fill feature for quickly adding information based on patterns. 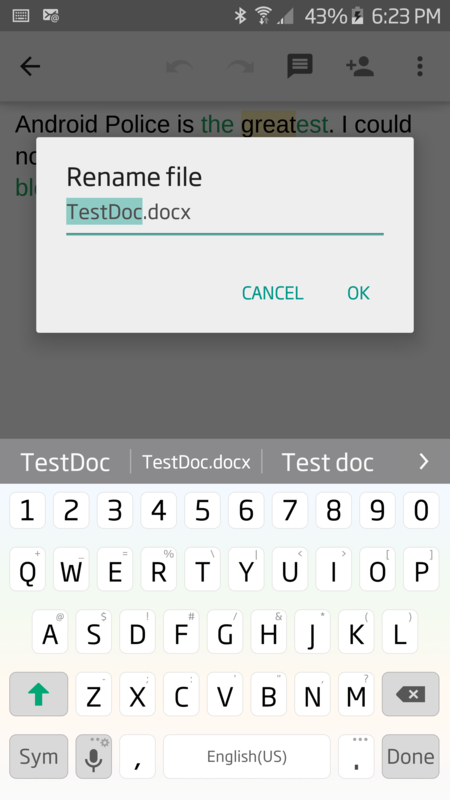 There is also a new keyboard selector that automatically picks a keyboard mode based on the contents of the current cell. A quick look under the hood also reveals that comment support isn't far off. 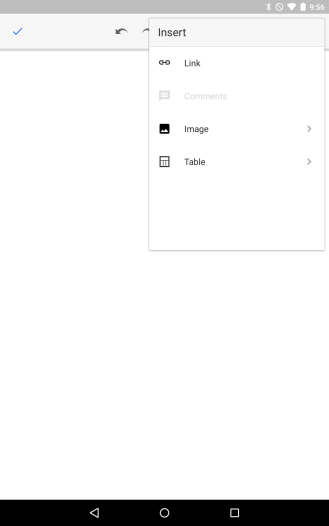 If you have opened a Google document, spreadsheet, or presentation in a web browser on your mobile device in the past week, you may have noticed that Google is rolling out a new look. 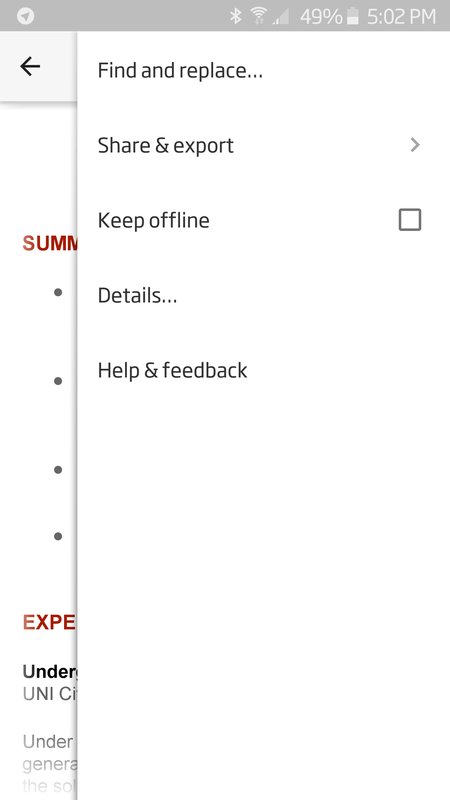 The updated interface is simpler, and the changes are consistent across all three services. An action bar stretches across the top that lets you go back or start editing. The title of the document sits in the center. 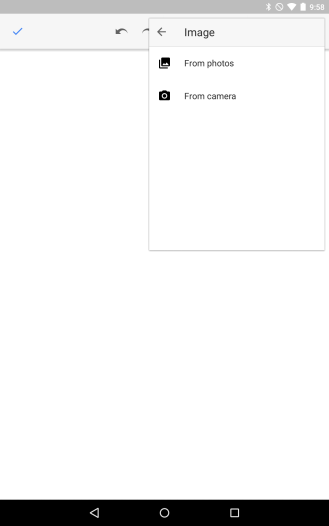 In most cases the bar is gray, but it turns dark when viewing slides. 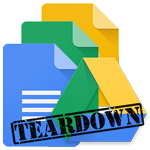 Google is taking this time to phase out the ability to edit Docs files on the web. Slide the menu in from the right, tap on the area that says "TestDoc.docx" or whatever you're working with, and you'll see the dialog box on the far right that allows you to edit. Pretty simple and streamlines a pretty fundamental feature. 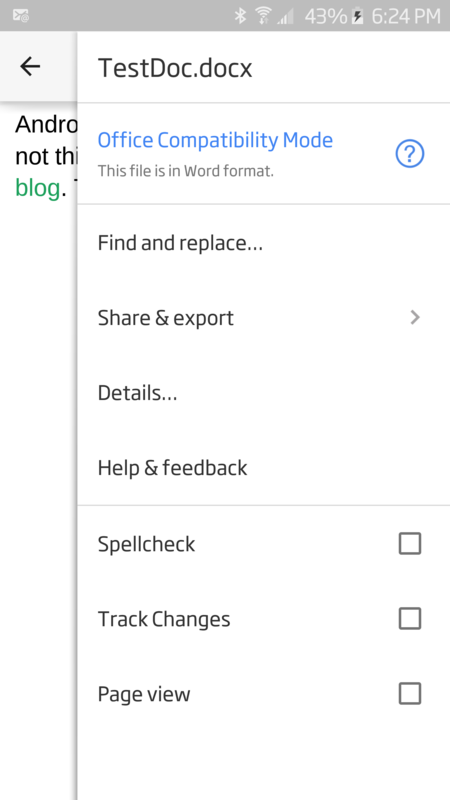 With the new functionality, I can highlight a cell or set of cells and then right click, tap on "protect cells," and then alter the access rights to them. You may share your document with someone but not necessarily expect them to make major alterations. 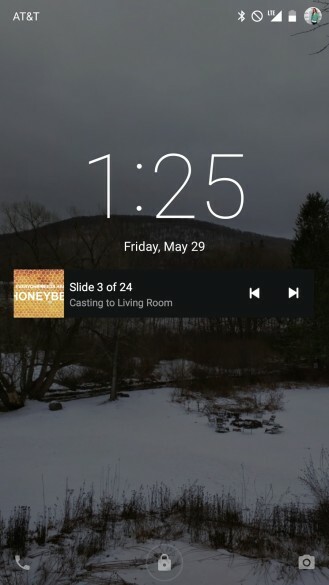 Slides also now lets you insert and edit tablets. There's a lot to cover on Update Wednesdays, so sometimes things slip onto Thursdays. Some of you have already played around with these files, but here's an overview of what has changed. 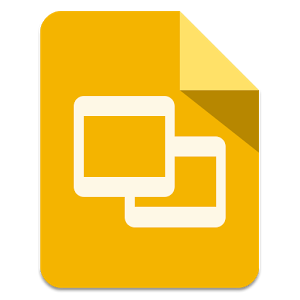 Google Docs and Slides now let you insert images directly into your reports and presentations. You can import photos from your gallery or snap one on the spot. 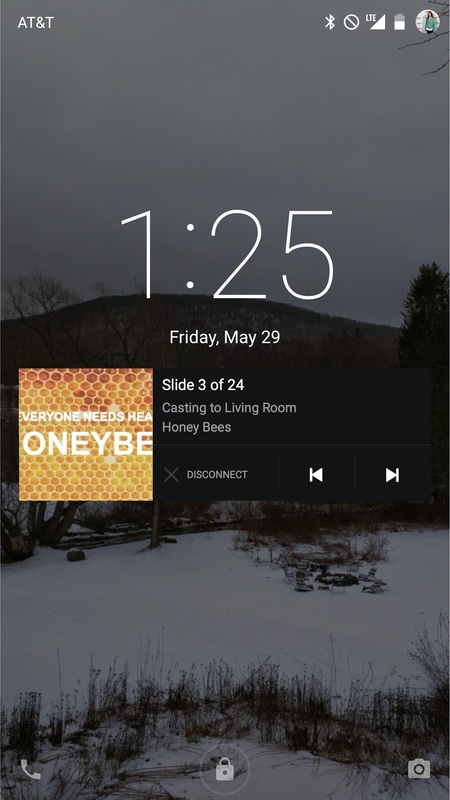 When it comes to presentations, you can double tap images to enter crop mode. From there, drag any of the edges to get things to the right size. 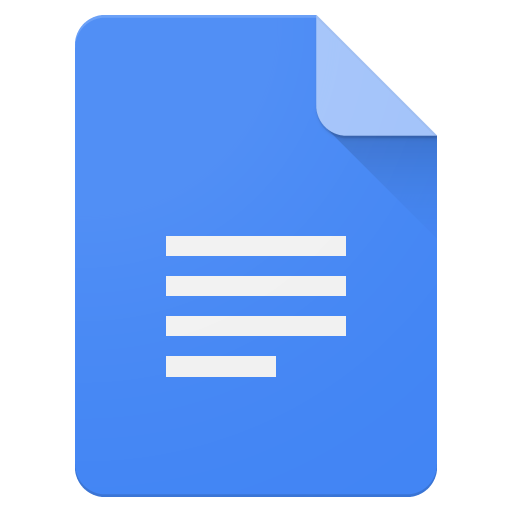 Do you get a lot of work done using Google Docs, Sheets, or Slides from your smartphone? Probably not, but it's pretty easy to keep tabs on other people being productive using those three apps. That's the idea behind one of the latest changes to hit Google's office suite. 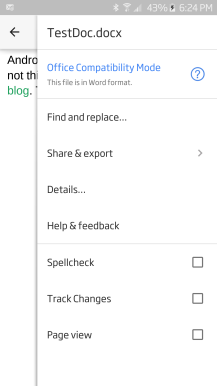 In the latest version of Docs, Sheets, and Slides, you now have the option to approve or reject changes that other people make to your documents. 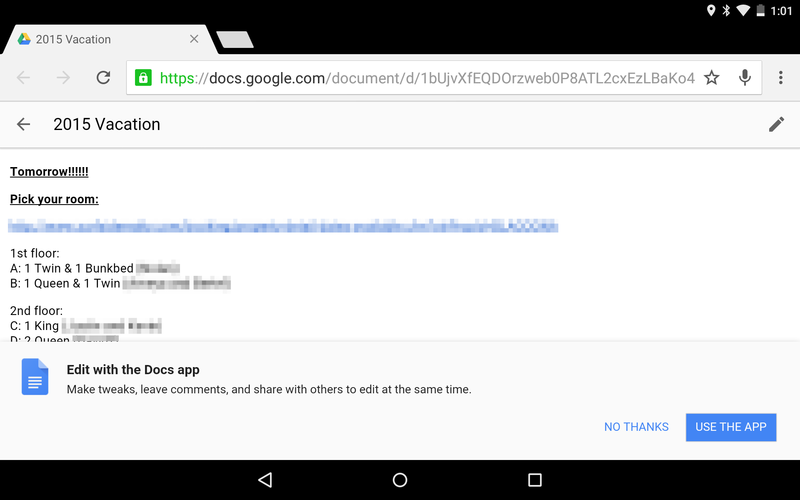 If you share a file with someone and give them "can comment" access, Google says any changes they make will pop up in the app for your to accept, reject, or comment on.